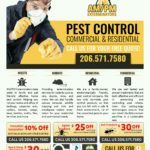 Professional pest control company with exterminators for bed bugs, little black sugar ants, carpenter ants, rat control, house mice, rodent control,birds,beetles, moths, flies, termites, wasps,yellow jackets and hornets.Ampm Pest control service takes pride in family and pet friendly effective home pest control in king county areas of Seattle, Bellevue, Redmond, kirkland, Renton, Everett, Bothell and Issaquah. 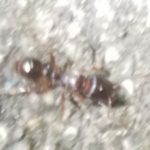 Extermination services for Bedbugs, Mouse Control, Rodent, Carpenter Ants, Spider control are available to residential including single family residences, apartments, commercial including hotels, restaurants, schools and industrial establishments including warehouses and grocery stores. 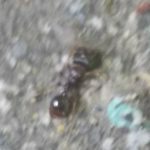 Pest control specialists in birds, bed bugs, small ants, carpenter ants, rat control, mouse and rodent control.Extermination methods that are family and pet friendly with effective pest control serving Seattle, Bellevue, Renton, Everett, Bothell and the Issaquah areas. 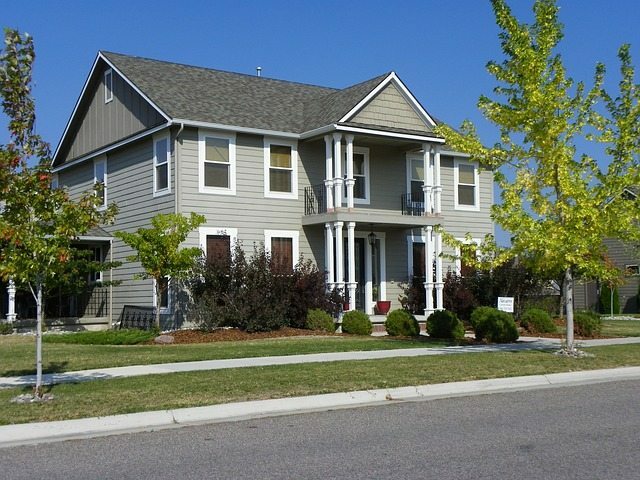 Eastside pest control stands behind our services and every service is provided. Please give us a call to discuss your Mice and Mouse Control, Rodent, Carpenter Ants, Spider Control, or Pest Control needs today Attic and Crawlspace Rodent Restoration including cleaning, sanitizing and insulation removal & repair after rats, mice, squirrels, birds, bats Infestation.Find answers to questions about cost facts, information, and discover pest exterminators tips, It is much easier, faster and cheaper to get rid of any pest conditions.Every home, building or property pest costs may vary due to different factors. 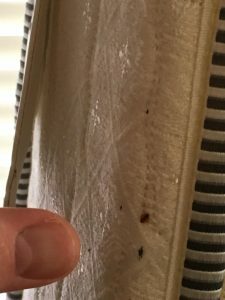 Almost all pest inspections, initiate customized solutions for their pest problems. Learn about our pest control pricing process. 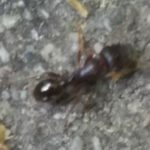 We handle all residential and commercial pest control for the entire Puget Sound area: Seattle, Auburn, Bellevue, Bothell, Burien, Carnation, Covington, Des Moines, Edmonds, Everett, Fall City, Federal Way, Goldbar, Issaquah, Juanita, Kenmore, Kent, Kirkland, Lake Forest Park, Lake Stevens, Lynnwood, Maltby, Maple Valley, Mercer Island, Mill Creek, Monroe, Mukilteo, Newcastle, Normandy Park, North Bend, Preston, Redmond, Renton, Richmond Beach, Sammamish, Seatac, Shoreline, Snohomish, Snoqualmie, Startup, Sultan, Tukwila,Tacoma, puyallup, Woodinville, Snohomish County, and King County. wall. But was not successful in getting rid of the little Black ants. was made to call in the professionals. 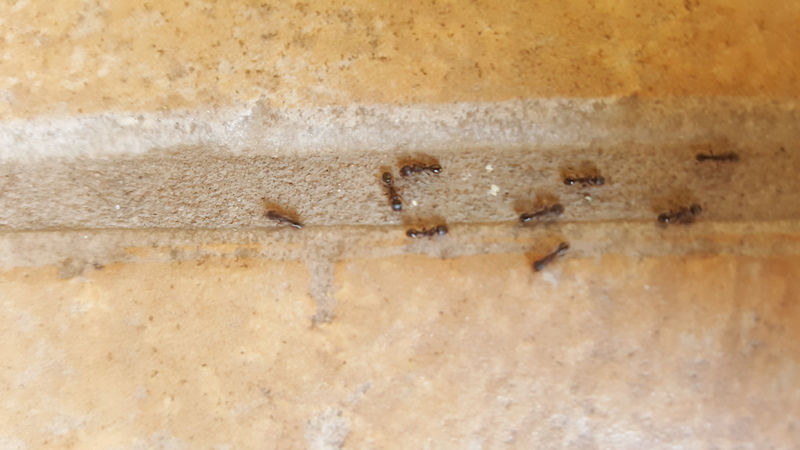 confirmed with AMPM Exterminators to ambush the little Black Ant armies. information regarding weekly, bi-monthly, monthly or quarterly services.